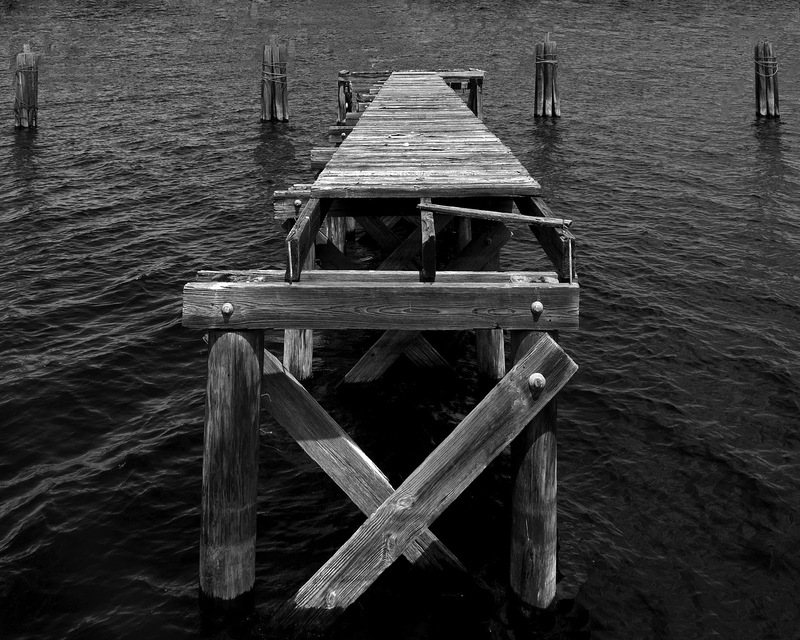 Most of the old docks along Sanford's Lake Monroe waterfront are gone. 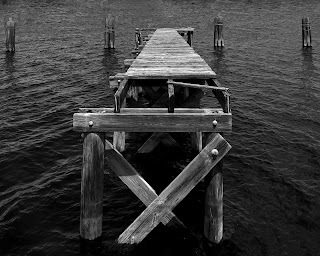 This one is still standing but is no longer accessible. They are great hunting grounds for Osprey's, Cormorants and Anhingas.